On this week’s podcast Dan and Olga discuss The 100 season 5 episode 7 entitled “Acceptable Losses.” We give our thoughts on the episode and read listener feedback. The music for this episode is “Disappointment” by Brian Altano. Please send any feedback to @The100Podcast on Twitter. Thanks for listening! On this week’s podcast Dan and Olga discuss The 100 season 5 episode 6 entitled “Exit Wounds.” We give our thoughts on the episode and read listener feedback. The music for this episode is “Disappointment” by Brian Altano. Please send any feedback to @The100Podcast on Twitter. Thanks for listening! On this week’s podcast Dan and Olga do things a little bit differently. Olga had to prep for a trip so we decided to do a min feedback focused podcast mainly highlighting Bellamy. Our full 5×06 podcast will be out next week. The music for this episode is “Disappointment” by Brian Altano. Please send any feedback to @The100Podcast on Twitter. Thanks for listening! On this week’s podcast Dan and Olga discuss The 100 season 5 episode 5 entitled “Shifting Sands.” We give our thoughts on the episode and read listener feedback. The music for this episode is “Disappointment” by Brian Altano. Please send any feedback to @The100Podcast on Twitter. Thanks for listening! On this week’s podcast Dan and Olga discuss The 100 season 5 episode 4 entitled “Pandora’s Box.” We give our thoughts on the episode and read listener feedback. The music for this episode is “Pandora’s Box” by Aerosmith. Please send any feedback to @The100Podcast on Twitter. Thanks for listening! 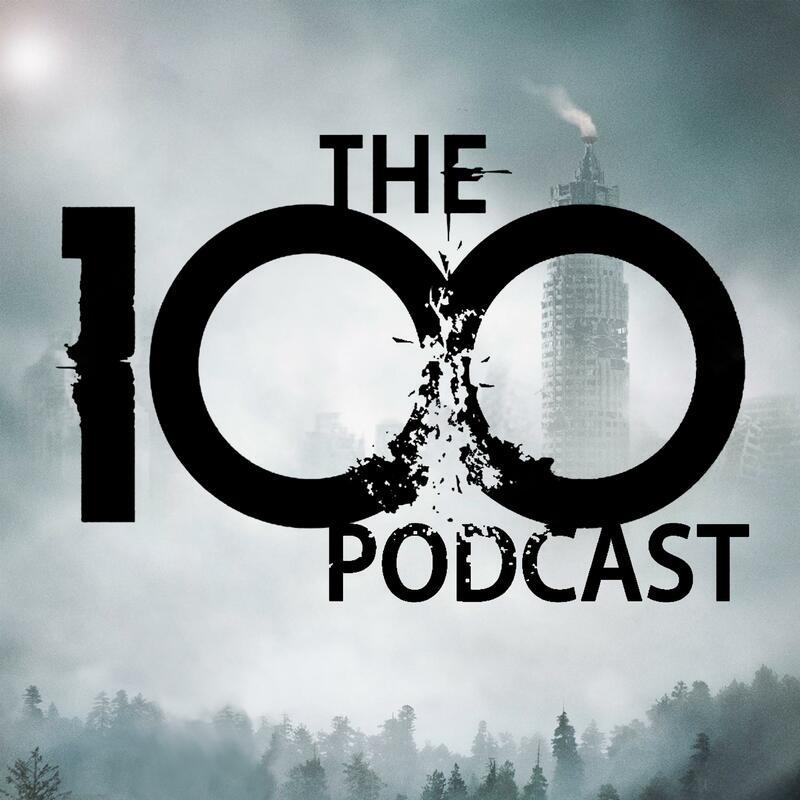 On this week’s podcast Dan and Olga discuss The 100 season 5 episode 3 entitled “Sleeping Giants.” We give our thoughts on the episode and read listener feedback. The music for this episode is “Reunited” by Peaches and Herb. Please send any feedback to @The100Podcast on Twitter. Thanks for listening! On this week’s podcast Dan and Olga discuss The 100 season 5 episode 2 entitled “Red Queen.” We give our thoughts on the episode and read listener feedback. The music for this episode is “White Rabbit” by Jefferson Airplane. Please send any feedback to @The100Podcast on Twitter. Thanks for listening!